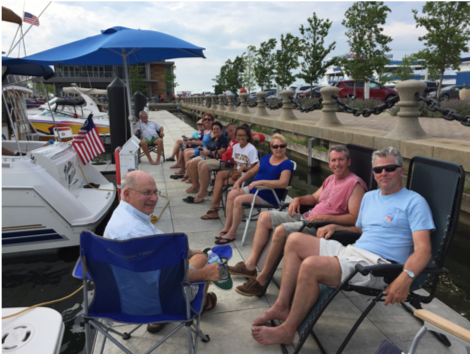 Cruise with other club members to destinations throughout Lake Erie and beyond. Our cruises offer a nice balance of planned activities with plenty of time to go your own way. 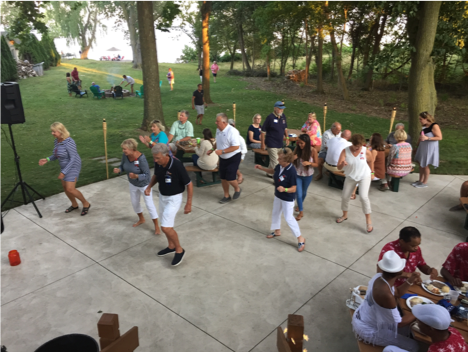 Enjoy club camaraderie at social events throughout the season that include food, drink, dancing, and often live entertainment. 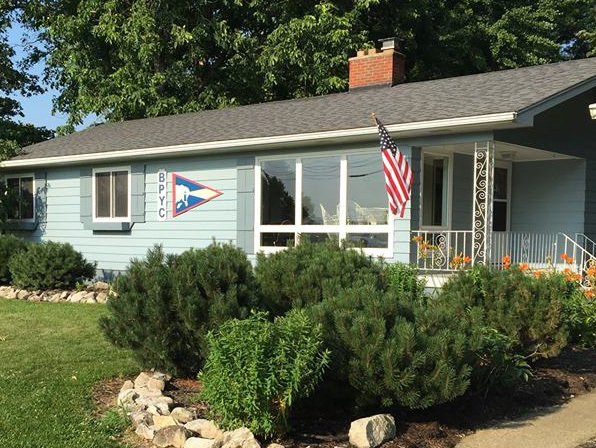 With a full kitchen, wet bar, multi-level deck, spacious patio, and outdoor gas grills, make the clubhouse your second home on Lake Erie. 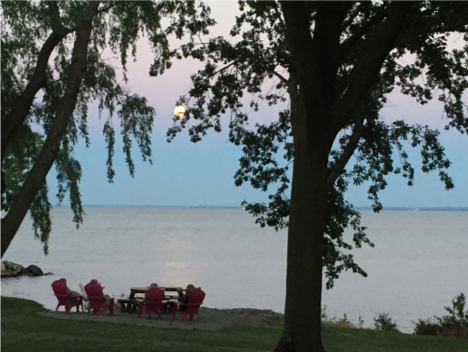 Our Lake Erie shoreline frontage offers spectacular views and access for your kayaks and paddle boards. Store your water toys on the rack.